Time: 9:00pm. Admission: $10. Age restrictions: No Minors. Address: 5790 FM 813. Venue phone: 972-617-8634. Time: 7:00pm. Age restrictions: All Ages. Address: Private Location. Time: 8:00pm. Admission: $10. Age restrictions: No Minors. Address: 5790 FM 813. Venue phone: 972-617-8634. Time: 5:00pm. Admission: FREE. Age restrictions: All Ages. Address: Downtown. Time: 9:00pm. Admission: $15 cover charge. Age restrictions: All Ages. 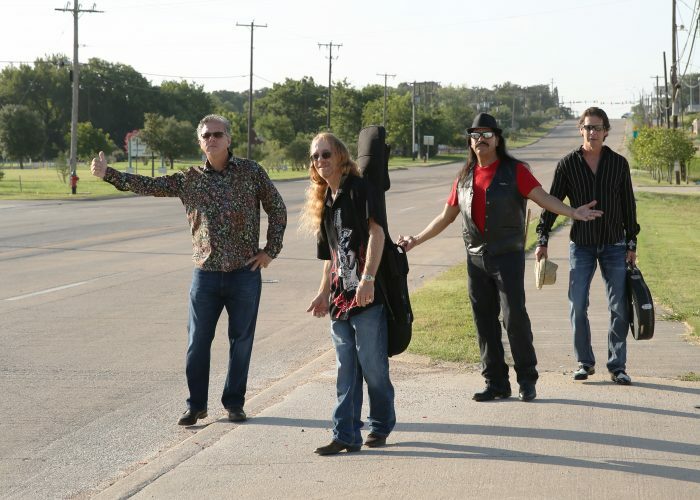 Address: 6730 Fossil Bluff Dr.. Venue phone: 817-768-2960. Time: 8:00pm. Admission: Free To Race Fans. Age restrictions: All Ages. Address: 7500 US- Hwy 287. Venue phone: 972-878-2641. Time: 7:00pm. Age restrictions: All Ages. Address: 210 E. Henderson St.. Venue phone: 817-489-4840. Time: 7:00pm. Admission: ???. Age restrictions: All Ages. Address: 5700 Lake Ridge Prkwy.. Venue phone: 817-640-7676. Time: 9:00pm. Admission: ???. Age restrictions: All Ages. Address: 781 W. Debbie Ln. Venue phone: 817-453-0188. 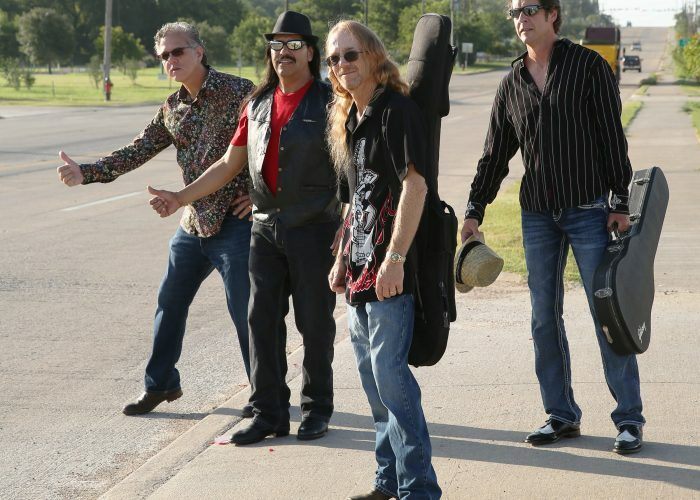 The PONTIAX will be performing ahead of The Masters of Puppets, the premier Metallica tribute band. Time: 7:00pm. Admission: FREE. Age restrictions: All Ages. Address: 110 S. Main St.. 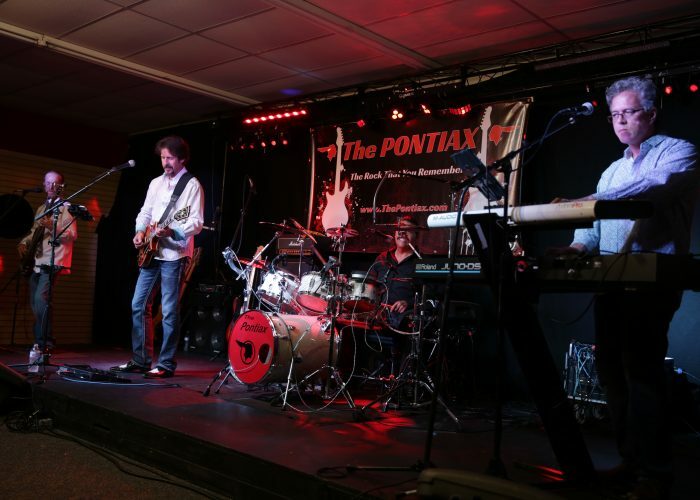 The Pontiax will start performing at 7pm ahead of The Breaking Bad Company tribute band. Time: 8:00am. Admission: FREE. Age restrictions: All Ages. Address: 2300 Matlock Rd.. Venue phone: 817-225-4140. Time: 5:00pm. Admission: $25 General Admission / $50 VIP. Age restrictions: All Ages. Address: 512 Sugar Ridge Rd.. Outdoor Concert – Lawn Seating (bring chairs) Grammy Nominated and Academy of Country Music winner, MICHAEL MARTIN MURPHY headlines this special event. The PONTIAX will open the show 5pm. Time: 7:30am. Address: Private Location. Time: 7:30am. Admission: FREE Concert. Age restrictions: All Ages. Address: 4100 Country Club Dr.. Venue phone: 903-874-8288. Don Parks 4th Annual Memorial Golf Tournament. Contact Corsicana Country Club to participate. Time: 7:00pm. Admission: Donation. Age restrictions: All Ages. Address: 400 S. Main St.. Venue phone: 817-473-2822. Benefit Concert. Benefitting the music scholarship at the Music Place of Mansfield. FREE concert but donations are accepted. Time: 9:00pm. Admission: FREE. Address: 2509 N. Business I-45. Venue phone: 903-875-1354. Time: 8:00pm. Admission: FREE. Address: 2101 E. Cedar Creek Prkwy. Venue phone: 903-432-0732.